The main cause that led to the spread of Nazism in Germany was the humiliation of the Treaty of Versailles as well as the results of the economic crisis. Nazism was created by Adolf Hitler who founded the National Socialist German Workers´ Party in 1920 and its paramilitary organization the SA to combat communists. Hitler was supported by the middle class which experienced the consequences of the great depression as well as by the capitalists who were against communism. 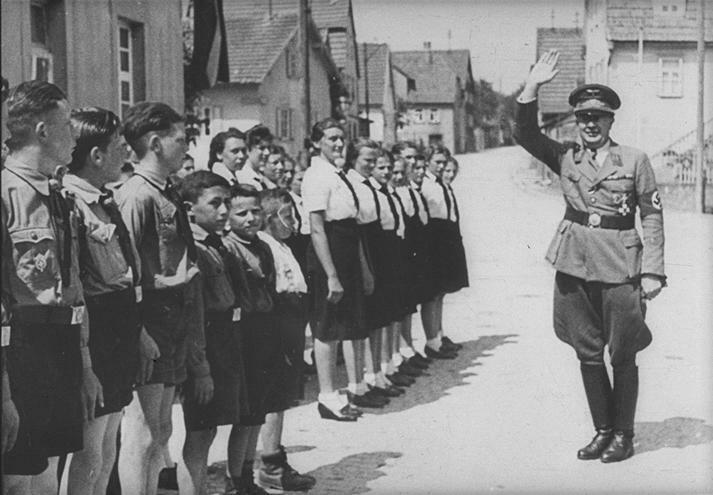 After the 1932 elections, the Nazi Party obtained good results and Hitler was appointed Chancellor of Germany. Weimar Republic finished and the Third Reich was created by establishing a dictatorship and dissolving political parties and trade unions. Freedoms and rights were limited drastically. 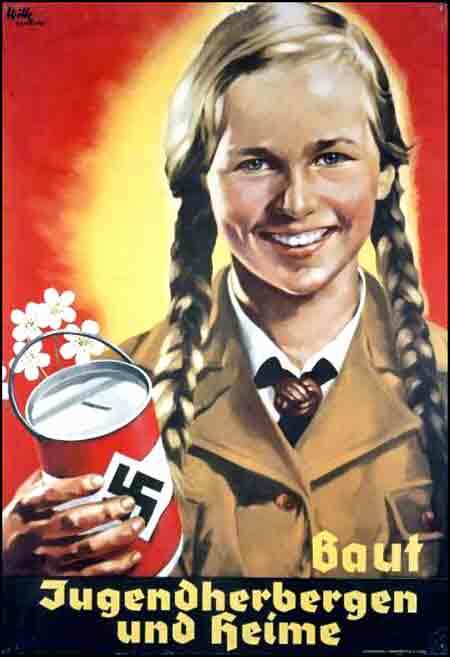 Hitler controlled the economy, the education, culture and art using propaganda and censorship. He proclaimed the superiority of the Aryan race and promoted the persecution of the Jews. His rejection of the Treaty of Versailles, rearmament and expansion policy led to the Second World War.